Addiction Counselling online 20 hour certificate course: There are many forms of addiction, including well documented afflictions such as alcohol, cigarettes and drug dependency, plus others like obsessive computer gaming and shopping. 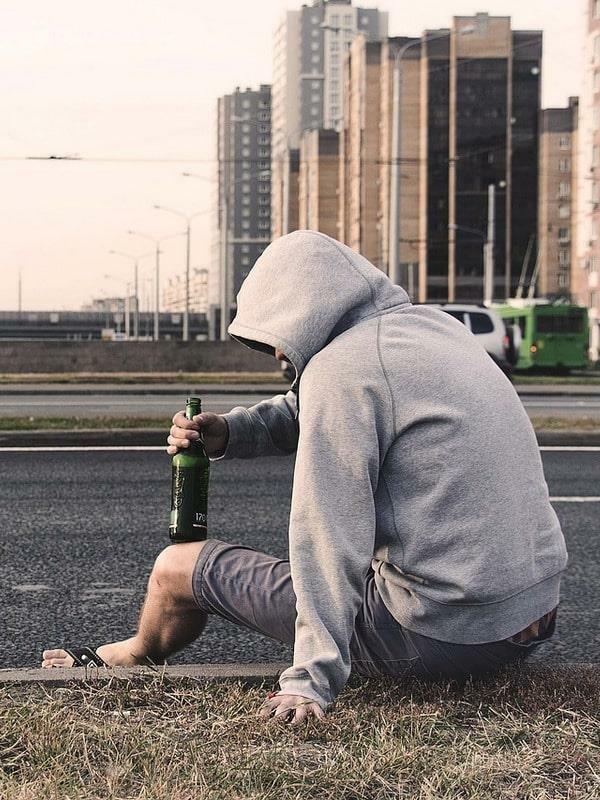 Addiction comes in many guises, affects people from all walks of life and causes mental health issues such as depression, to the person involved and family and friends around them. With normally a long waiting list for free counselling services, this course will help those living with a sufferer of addiction, to take some control of the situation themselves. Addiction Counselling will give you a good grounding in the various types of addictions, their effects and counselling techniques to help addicts, plus friends and families of addicts, to understand their condition better. Helping others to understand the addictive process is an important step in a person overcoming addiction, so the benefits of completing this short course should not be undervalued. By the end of the course, you will have learned about behavioural and physiological nature of addiction, plus tolerance and substance withdrawal. It will benefit you if you are a counsellor, psychotherapist, care worker, social worker, prison officer, teacher, parent, or anybody who comes across addiction in their personal or professional life. Addiction Counselling also discusses a variety of strategies and techniques in dealing with addictive behaviour and so we anticipate you will have gained the skills to help people with addictions, on completion.